Posted January 17, 2019, in Faculty News, News. The event will take place on Friday, February 1 at 12:15 p.m. in Armitage Hall’s Faculty Lounge. Lunch will be served. All are welcome to this free event. Questions may be directed to Ms. Lisa Alston. The steep rise in neighborhood associations in post-Katrina New Orleans is commonly presented in starkly positive or negative terms – either romanticized narratives of community influence or dismissals of false consciousness and powerlessness to elite interests. In “A Neighborhood Politics of Last Resort” Stephen Danley offers a messier and ultimately more complete picture of these groups as simultaneously crucial but tenuous social actors. Through a comparative case study based on extensive fieldwork in post-Katrina New Orleans, Danley follows activists in their efforts to rebuild their communities, while also examining the dark underbelly of NIMBYism (“not in my backyard”), characterized by racism and classism. He elucidates how neighborhood activists were tremendously inspired in their defense of their communities, at times outwitting developers or other perceived threats to neighborhood life, but they could be equally creative in discriminating against potential neighbors and fighting to keep others out of their communities. Considering the plight of grassroots activism in the context of national and global urban challenges, A Neighborhood Politics of Last Resort immerses the reader in the daily minutiae of post-Katrina life to reveal how multiple groups responded to the same crisis with inconsistent and often ad-hoc approaches, visions, and results. Page last updated by Faculty of Arts and Sciences at 3:05 pm February 1, 2019 . 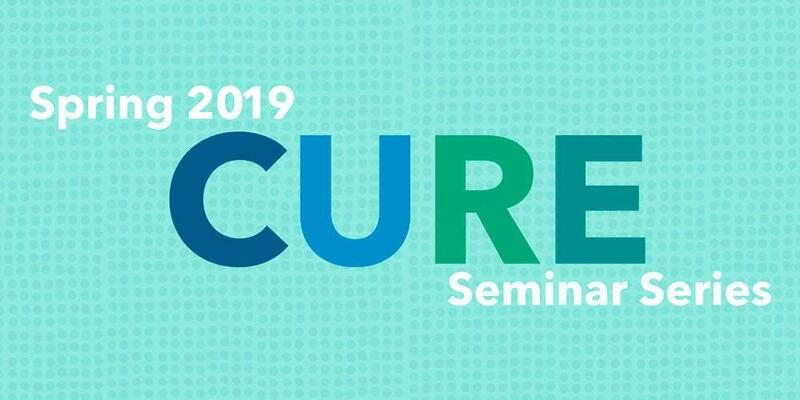 This page was printed from http://fas.camden.rutgers.edu/2019/01/17/cure-seminar-series-begins-feb-1/ at 9:17 AM Friday, April 26, 2019.